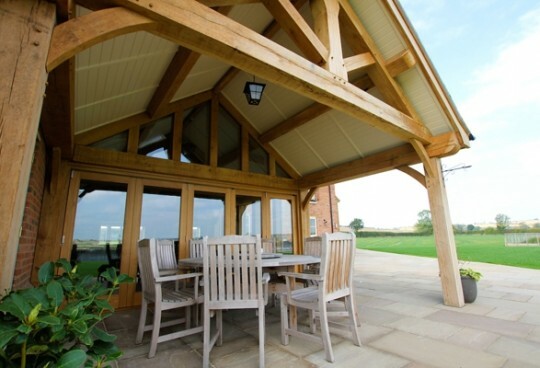 We are at the landscaping stages of this beautiful oak frame project in the rural village of Alexton, Rutland. The design brief was to make use of natural light and natural materials and build in a contemporary manner. We achieved this by using central atrium lights set into a standing seam zinc flat roof. By incorporating floor to ceiling glazing we maximised the natural light and also the beautiful views of the surrounding fields.We will be adding this project into our case studies in the next few weeks.